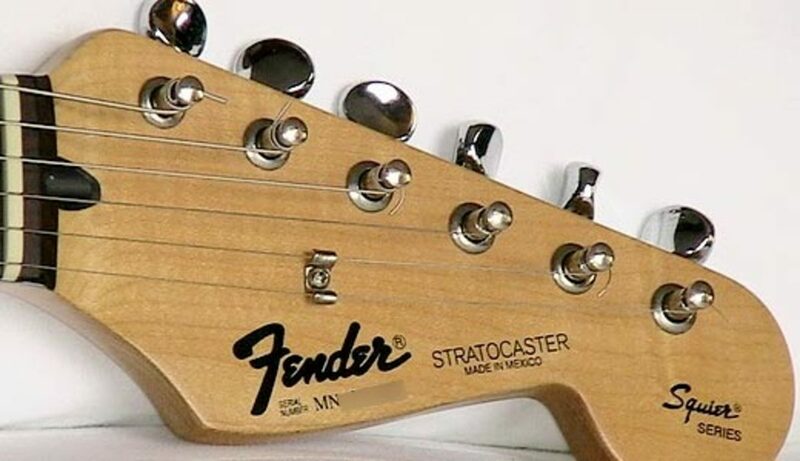 The Fender Stratocaster has been manufactured since 1954. Currently, there is a variety of models available. The Squier series guitars are the lower-priced models and are manufactured in Asia. Next you have the standard Stratocasters, which are assembled in Mexico and are commonly referred to as MIM, or Made in Mexico, Strats. Then there are the Fender American models, which are manufactured in the United States. The American Stratocasters are the most expensive and are of the highest quality. Most models of the Stratocaster feature three single-coil pickups. 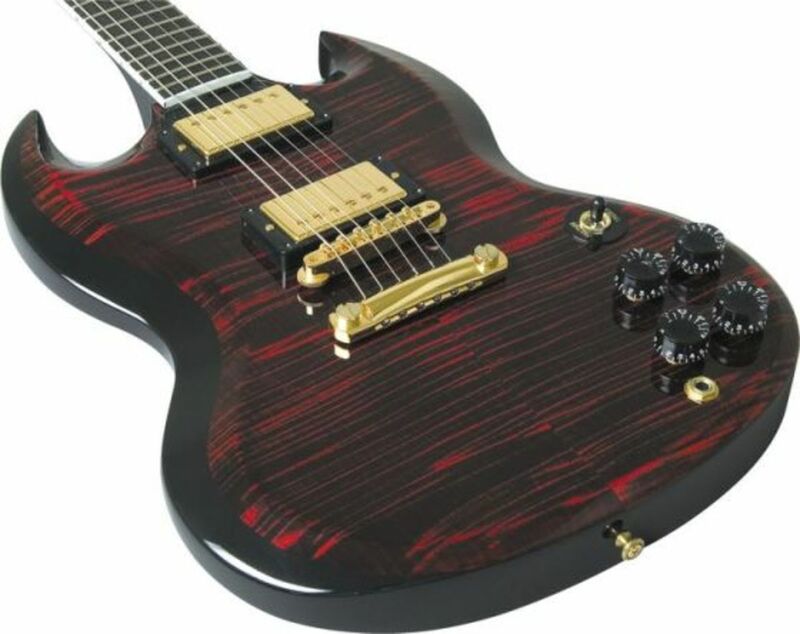 The HSS models have a Humbucker in the bridge position and single-coils in the center and neck positions. Instead of the three-way toggle switch that most electric guitars have, the Stratocaster features a five-way blade pickup switch. It also has one volume and two tone controls. The double cutaway body style is what first distinguished it from other Fender electric guitars such as the Telecaster. 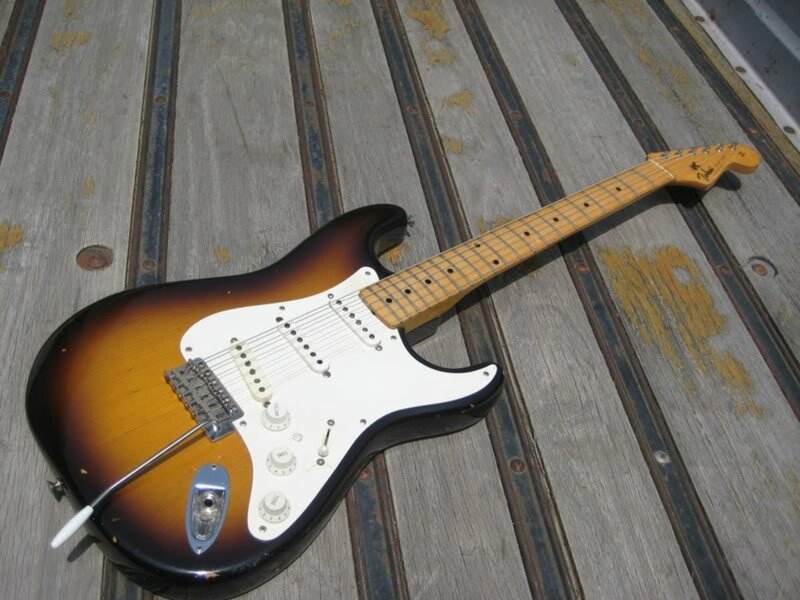 The Fender Stratocaster was also the first guitar to feature three pickups and a spring tension vibrato system. 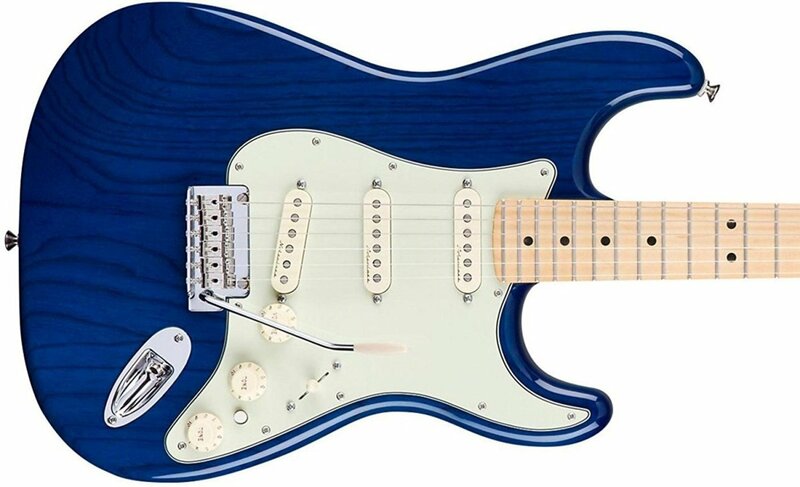 The Stratocaster is a popular model that has been played by such artists as: Jimi Hendrix, David Gilmour, Yngwie Malmsteen, Ritchie Blackmore, Jeff Beck, Eric Clapton, Stevie Ray Vaughan, and many others. It has also been used in a number of genres of music, including blues, country, surf music, hard rock, heavy metal, and so forth. The Fender Deluxe Stratocaster is a “Made in Mexico” Strat. It is referred to as that but the parts are actually made in the United states and shipped across the border to Mexico for assembly. The Deluxe Strat’s body is made of ash, with a maple neck and a maple fretboard. The one I purchased was sapphire blue transparent with a high gloss polyurethane finish. The neck’s scale length is 25.5" with 22 frets and dot inlays. The nut width is 1.650" and the nut material is synthetic bone. It has a Modern C neck shape with a radius of 12". The guitar features 3 vintage noiseless single-coil pickups. It has a two-point synchronized tremolo with bent steel saddles and locking tuners. The Deluxe Strat also has a push-push mini switch that activates the bridge pickup in positions four and five. This allows you to use all three pickups at once. This is an extra feature that a standard Strat does not have. The one I received from Sweetwater was very well packed for shipping and there was no damage at all. The guitar was well set up and ready to play right out of the box. It was nice to not have to make any adjustments. The transparent sapphire blue finish was beautiful. It was a nice shade of blue with the wood grain being visible. It was a solid, rather weighty guitar and upon the initial inspection of it, you could definitely tell it was a very well-made guitar. It had no scratches, nicks or dents at all and the finish seemed to be flawless. The locking tuners seem very solid and well constructed. Since the instrument was already strung, I did not get a chance to actually string it up and lock the strings down myself. But I trust that it will do fine when I go to do that. 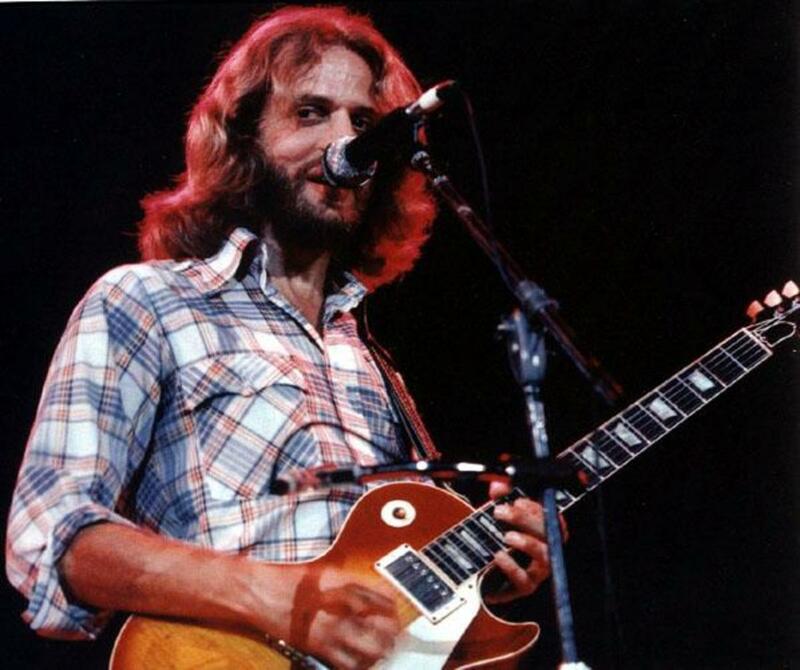 I have played the Les Paul for a lot of years and have become so accustomed to the feel and weight of it. The Stratocaster is an entirely different animal with an entirely different feel to it altogether. 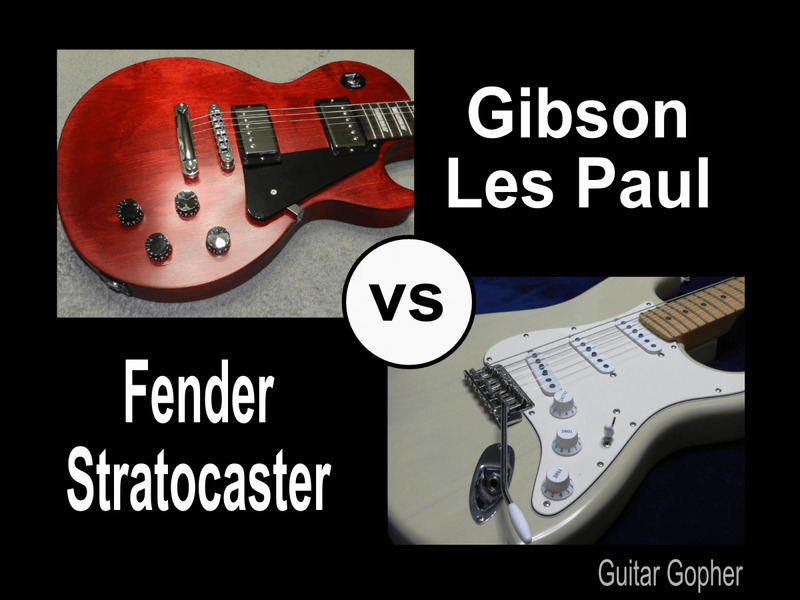 The Les Paul can be a bit bottom heavy but the Strat has more of an even weight distribution. The Les Paul has a 9.5” neck radius whereas the Deluxe Stratocaster has a 12” radius. So the neck has a different feel to it as well. It takes a bit of getting used to. Also, the scale of a Les Paul's neck is shorter than the Strat’s. The instrument, surprisingly enough was in tune right out of the box. I plugged that baby in to see how she was going to sound. I had rather high expectations due to the various online video demos of it and I was highly impressed, but I was really anxious to hear how it would sound through my effects pedals and other gear. At first I played it without distortion. It sounds very clean and clear. I did a bit of fingerpicking with it and I even tried some fast flamenco style fingerpicking and it was so clear that it amazed me. I did not get anything anywhere near that with my Les Paul stock humbuckers. I have an Electro-Harmonix Synth 9 pedal that emulates synthesizer sounds and you can mix the original guitar signal with the effected one to whatever your preference may be. I used the strings sound and with the clarity of the guitar’s original signal mixed with the strings sound, it sounded pretty close to an acoustic guitar backed up by a strings section. I also ran the guitar signal through a Zoom guitar effects pedal and used the acoustic guitar emulation effect. That coupled with the clarity of the single-coil pickups provided a pretty good emulation of an acoustic guitar. It sounded much cleaner than my acoustic guitar with the piezo pickup. The next thing I tried was the distortion effect. I have to say the bridge pickup sounded great with the distortion. It had a lot of bite to it. It kind of reminded me a bit of a guitar I had years ago that I put a Dimarzio pickup in the bridge position. So the guitar sounded great clear as well as distorted. The bottom line is that I am very satisfied with the purchase of this guitar and I would have no reservations about recommending it. It runs about $799. I purchased it online at Sweetwater.com and there was no sales tax and the shipping was free. I also got 0% 48 month financing for it as well. So $799 was the final price. I can honestly say that I think it is well worth the money. Why doesn't my Deluxe Strat have the button? If it is a Deluxe Strat, it should have one, unless it is an HSS Deluxe Strat. It depends on the model. Some Les Pauls are 12 and others 9.5. The same with Strats.